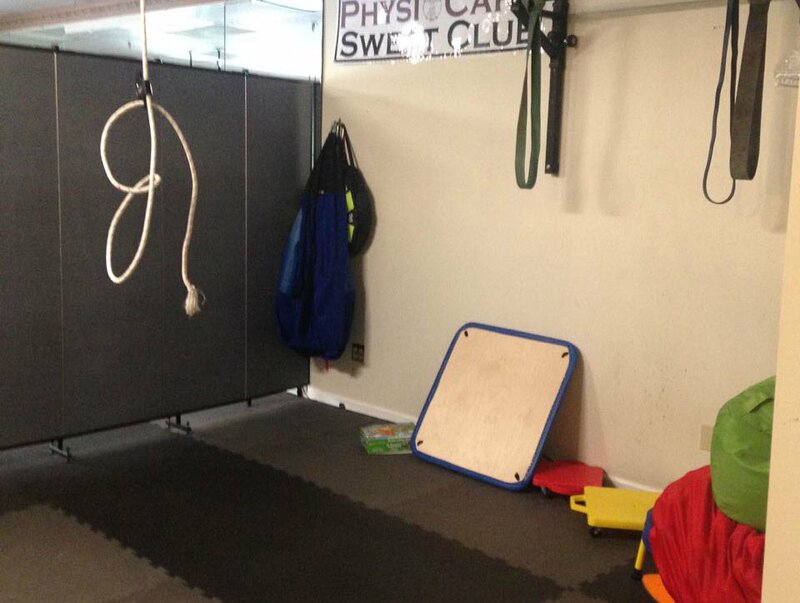 Physiocare had secured a great space for their physical therapy. It had plenty of room and was in a great location. After operating in the space for awhile, they discovered the need for private physical therapy space for clients receiving one-on-one care. The management didn’t allow for any new construction. Plus construction was expensive and time-consuming. 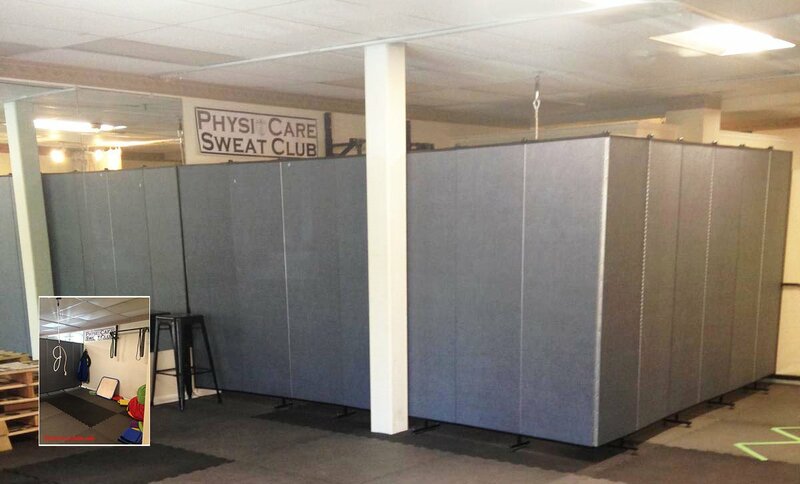 John contacted our office to learn more about our portable wall partitions and how they could help solve their problem. Screenflex sales consultant, Kim, recommended a 13-panel unit that could extend from the wall and the panels could be manipulated to create a 90-degree angle to form the corners of the wall. The lighting and HVAC services could still flow throughout the new PT space.